Once you’ve met Daniel, you’ll never be the same. From his story, you’ll learn how to stand firm in your faith, to pray with more passion, to speak the truth, and to trust in God’s magnificent sovereignty. 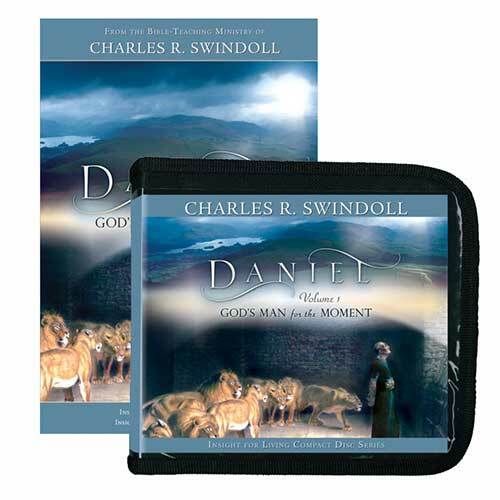 Complete the first volume in this series by Chuck Swindoll on the life of Daniel, and you’ll be convinced that one person can make a difference. That person is you.